Concern for environmental safety, conservation and preservation has been a global concern that is being discussed and debated at various levels – local, national and global. In an unprecedented initiative, New Media has organized seminars on the burning topic of Solid Waste Management (SWM) in 14 national centres across India. 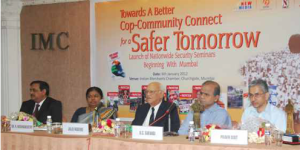 Under the auspices of the PROTECTOR magazine, New Media has also launched a series of seminars on the topic of Safer Tomorrow, beginning with Mumbai. 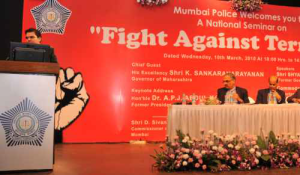 Publication of Fight Against Terrorism, a monumental compendium of speeches by eminent personalities, security analysts and experts compiled from a series of seminars organized by the Mumbai Police. Today, Fight Against Terrorism is in great demand with terrorism emerging as a perennial threat to the nation. 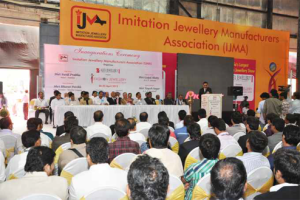 New Media, in association with various jewellery associations has been organizing jewellery fashion shows across India.